Olly Steel (4th June 1987. London, England) started working as a sound engineer in a local theater in 2003. Since then, his career in this industry has included several fields of live and recorded sound, including a rock’n’roll tour, corporate events, sports, outdoor shows, and theatrical productions. After 15 years of experience, this professional is focused on the design of sound for musicals with Orbital Sound, a London Company he leads. Outside the musical theater, he performed outstanding works as responsible for the sound of the Olympic Games in London in 2012, the 85th anniversary concert of musical composer Stephen Sondheim with the London Symphony Orchestra in 2015, as well as more than fifty interpretations of this composer’s songs. 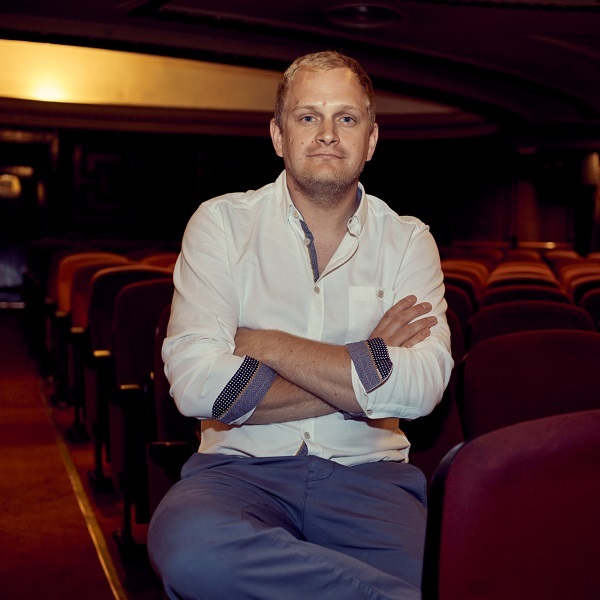 Among his latest projects, productions such as Trioperas (world premiere in London) Fat Friends, El musical (world premiere in Leeds Grand Theatre), 42th Street (Drury Lane Theatre), Young Frankenstein (Garrick Theatre), Bat out of Hell, The Musical (world premiere in London and Toronto), The Battle of Boat (world premiere Rose Theatre Kingston), Strictly Ballroom (London and Toronto), Cinderella, and Singing In the Rain (Moscow Rossiya Theatre), The Producer (United Kingdom), Beauty and the Beast (Paris, Moscow, and The Netherlands), The Rocky Horror Show (United Kingdom and Australia tours), and Sister Act (Circus Theatre, The Netherlands).